You need a Bugzilla-Account for the queries here in the blogpost. All queries without any liability, because (not only) correct use of TARGET MILESTONE is controversial. I dont think that there are SeaMonkey 2.49.2-specific RFE-Fixes. Bugs in SeaMonkey 2.49.1 what have been fixed for SeaMonkey 2.49.2. Bugs which have been fixed in Firefox and/or Thunderbird since SeaMonkey 2.49.1. Not all bugs in Firefox or Thunderbird do affect SeaMonkey, but also it is not sure that all fixes will work in SeaMonkey. See official release notes and this query. Possible new bugs, caused by regressions in Firefox or in Thunderbird, which also might affect SeaMonkey. All builds from download page are for 32 bit systems (as far as I know). Windows builds will work on 32bit and 64bit systems. Linux 32bit builds will not run on 64bit systems “from the scratch”. You can try the 64bit build from contrib. Have been dropped from SeaMonkey 2.49 bundle because of localization infrastructure problems only for this Version. For Details see Bug 1231349 – L10n repacks broken on with SM 2.42 and newer. Catzilla works fine with SM 2.49.2. 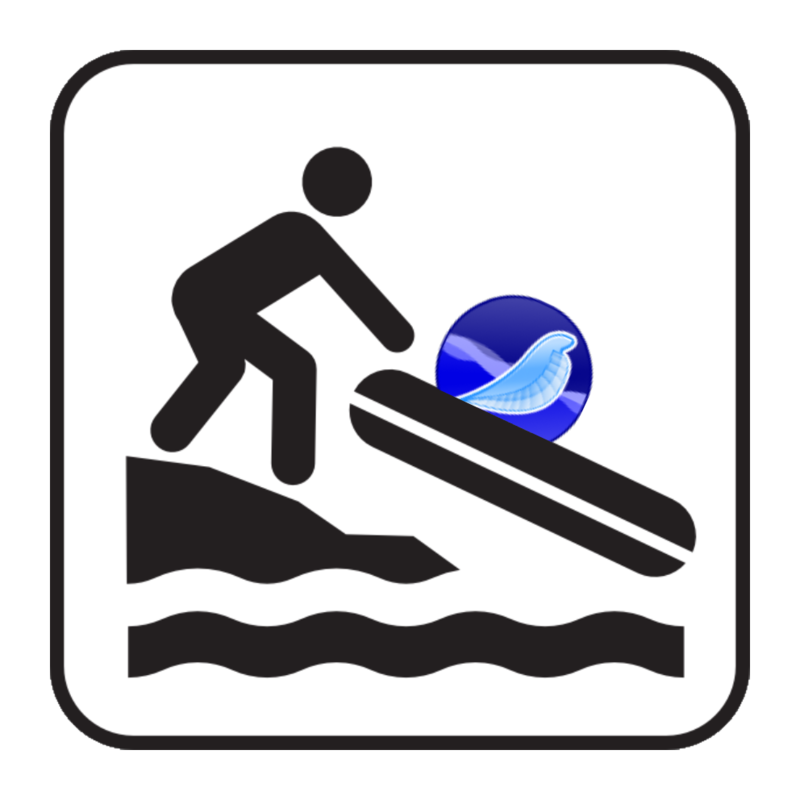 With an existing User Profile you might not observe that SeaMonkey 2.49.2 has been shipped without Chatzilla, because the existing CZ version still works. DOM Inspector 2.0.16.1-signed due to AMO is only compatible until SeaMonkey 2.39. Recommended version 2.0.17.0 provided by Adrian Kalla currently can’t be downloaded because of Bug 1287273 – http://l10n.mozilla-community.org/ is down and unresolved Bug 1391525 – Find new Server for Adrian’s Localized Builds. For download link see official Release Notes. Thanks to all who contributed to the project and helped to make possible this release! Categories: Allgemein | Tags: 2.49, 2.49.1, 2.49.2, 32bit, 64bit, bugs, Linux, MAC, Release, release notes, SeaMonkey, WINDOWS | Permalink. Say, I’m running Seamonkey 2.50 “release” version I downloaded like 9 months ago from the “mozilla-community.org/~akalla” site. Which is better, the old 2.50 version or the current 2.49.2 version? Latest security fixes and some fixes for annoying problems in both the mail and the browser part. If you downgrade you might encounter some profile problems so back it up before.